Carolina Mudcats Gearing Up for an Exciting Season! 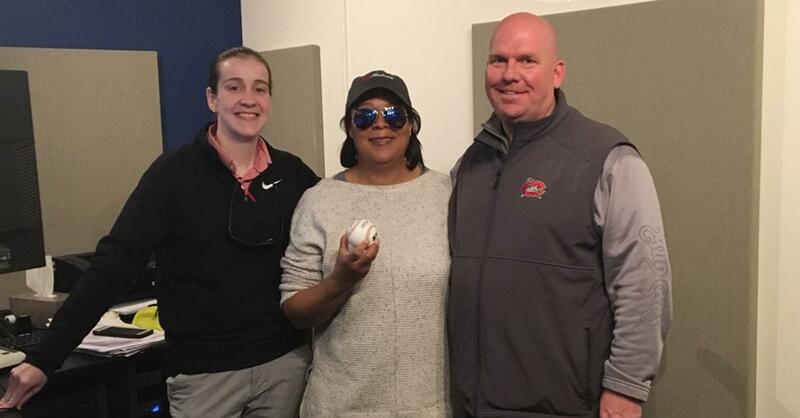 Listen as Madison talks with the Eric Gardner & Sam Barry of the Carolina Mudcats as they gear up for the 2019 season! The weather is warming up so that means it’s time for some baseball! Mudcats games are perfect for when you want fun for the whole family and this year will be the best yet! The amazing part about these games is you can score tickets for as low as $7! WOW! “We’ve worked hard over our history to keep a great family affordable entertainment venue” said Eric. There will be incredible deals all season long on tickets and food including All-You-Can-Eat Tuesdays with hushpuppies presented by House-Autry foods, and Thirsty Thursday deals! Sounds like this is going to be an awesome baseball season! Don’t miss the first home game as the Carolina Mudcats take on the Wilmington Blue Rocks on April 11th! For tickets or for more information visit milb.com.